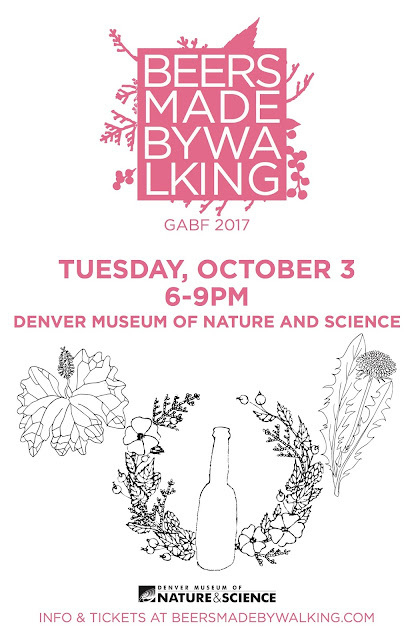 We are excited to announce our annual festival will take place at the Denver Museum of Nature and Science on Tuesday, Oct. 3, from 6:00-9:00pm MST. Now in its seventh year, the event showcases more than 30 place-based beers to the countless beer lovers that have gathered in Denver for the Great American Beer Festival. Over 20 of the beers were made specifically for this event by Colorado breweries that have collaborated with us. Each beer is inspired by landscapes in an area of the brewer’s choosing. Brewers have hiked up 14,000 foot mountains, trekked through lush canyons, camped in national parks, and strolled through community gardens to find inspiration. 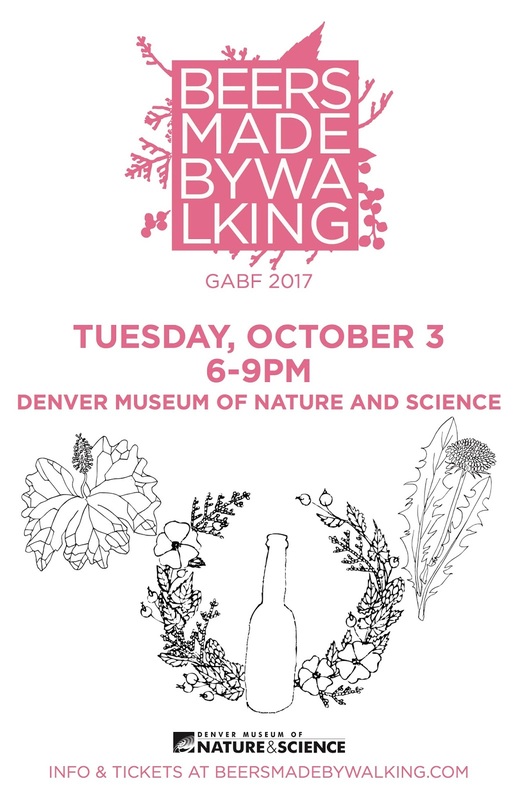 Additionally, a select number of breweries from outside of Colorado will serve a few specialty offerings from their respective portfolios that include beers with foraged ingredients. Tickets will be available on August 23rd here. Visitors will receive special glassware for the event and unlimited access to the beers until they run out. Food will be available to purchase at the Museum. Hopworks Urban Brewery (OR)- Inflorescence - Barrel aged mixed-culture sour golden ale with foraged elderberry and fresh elderflower.